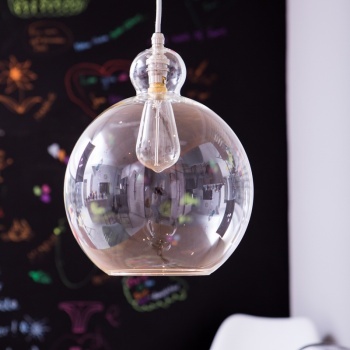 The Betty Large is an original, Glow designed, hand blown and finished using British made components. 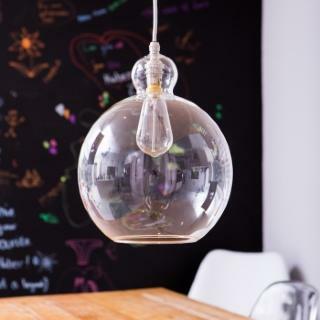 This stunning clear glass globe pendant light will look stunning hanging over a kitchen island or table. 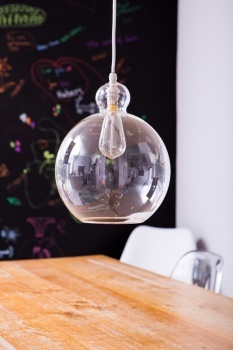 Alternatively hang in a sitting room, dining room, hallway or bedroom. 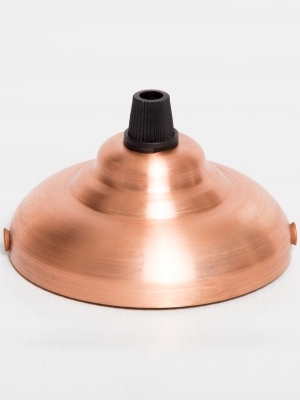 Beautiful quality, quirky light fitting. 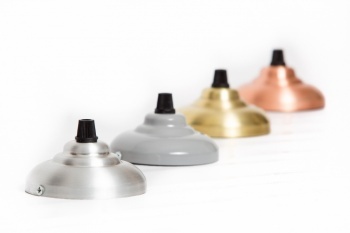 Choose from a brass, copper or aluminium ceiling rose and add your cable colour choice from our selection of cable colours. 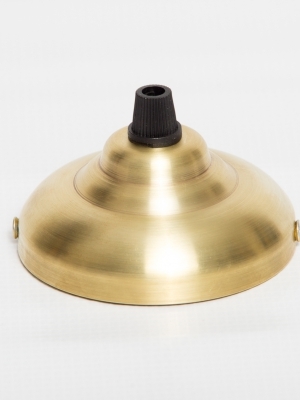 Supplied without light bulb. 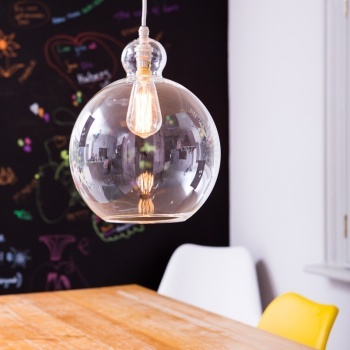 Please note that all electrical fixtures and fittings should be installed by a qualified electrician. All individual electrical components carry CE (European) approval Dimensions: 250mm diameter x 31cm height, c/w British B22 lamp holder and one metre fabric cable as standard. 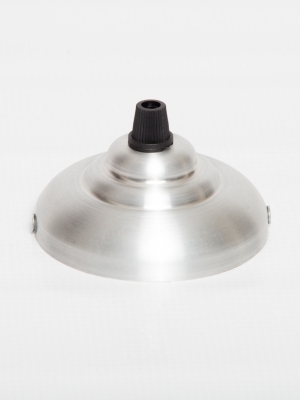 All our lighting is designed, produced and assembled in the UK, each light fitting is hand made to order in our Yorkshire workshop.